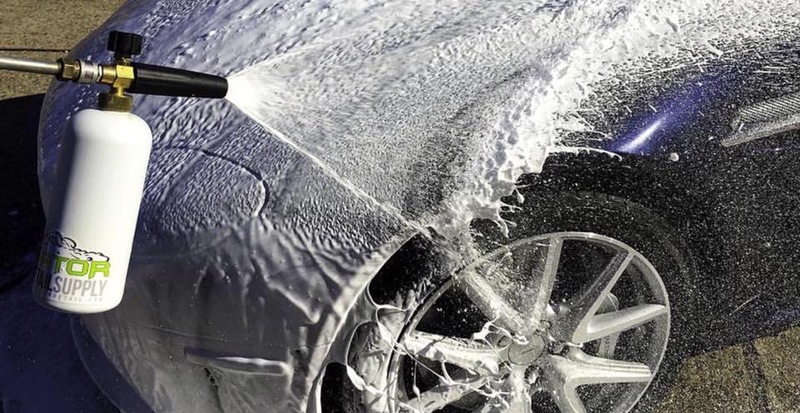 The UZI Foam Wash Gun is a revolutionary product that has already changed the Automotive Wash & Detail industry as Professional Detailers are seeing that there is a dramatic reduction in the time and effort involved with manual washing. More importantly, they have also seen that it undeniable results of the work quality it brings to their jobs by eliminating the possibility of creating swirl marks. 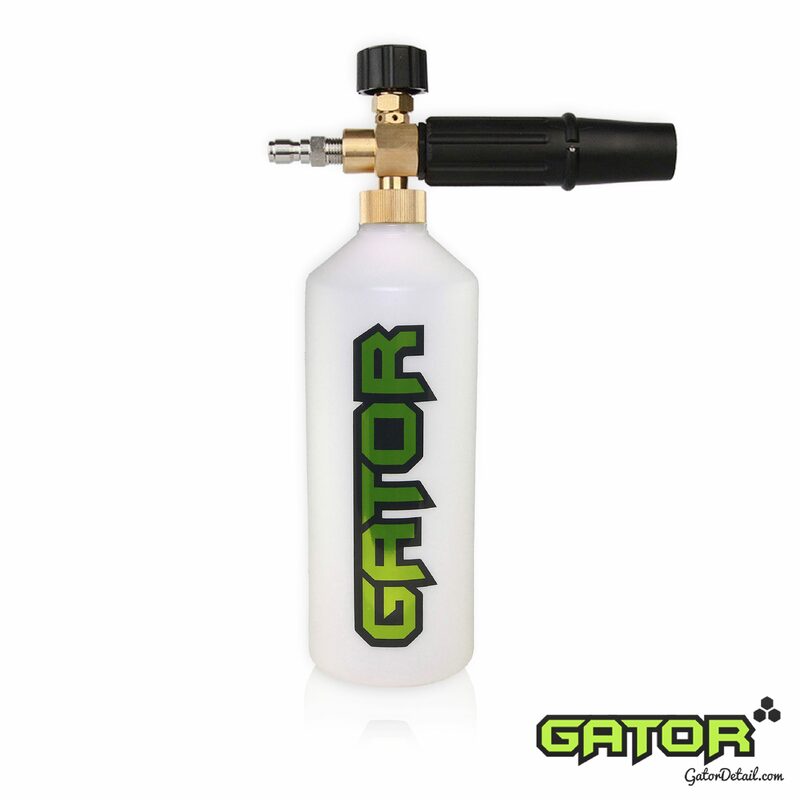 Gator Detail’s UZI Foam Wash Gun will take your detailing skills to the next level, guaranteed. 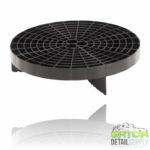 Gator Detail Supply introduces the All New UZI Foam Wash Gun. 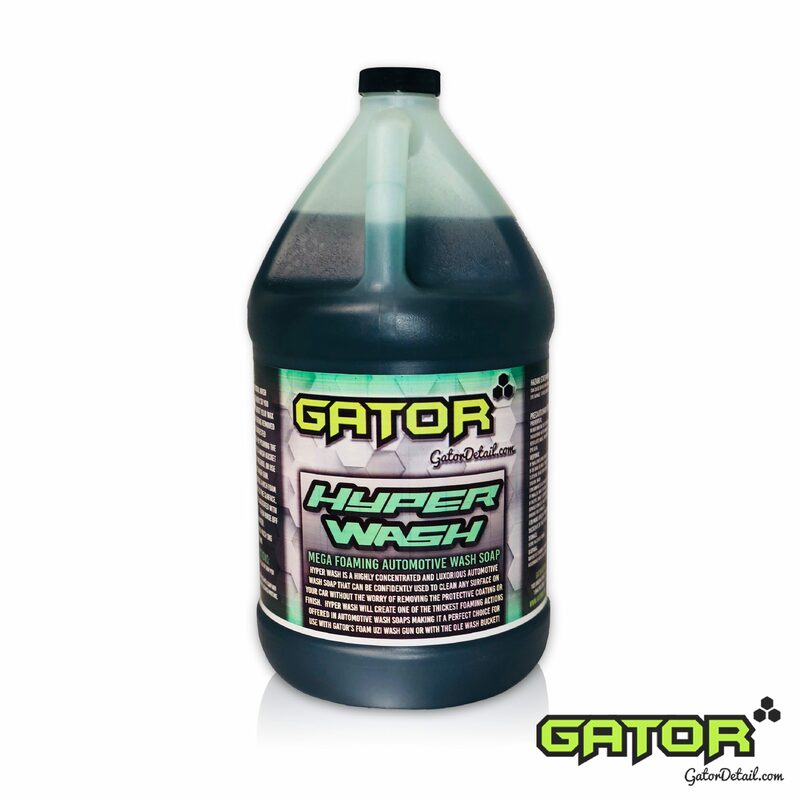 Our UZI Foam Wash Gun was developed to quickly and effectively coat the entire surface of any vehicle with super thick foam using the cleaning power of Gator’s Automotive Wash Soaps. The UZI Foam Wash Gun was designed using super advanced air-injection technology, that evenly covers any size vehicle with blizard like snow foam allowing the soap’s foam to cling onto your vehicle’s vertical and horizontal surfaces for longer periods of time. Longer contact time, means that the soap can be more effective when breaking up the dirt and grime, allowing you to effortlessly remove it with a quick rinse. Gator Detail Supply’s UZI Foam Wash Gun is not only several times quicker than the standard bucket & brush method, but it is the perfect way to prevent new swirl marks and maintain a flawless finish on your ride by eliminating the opportunity of contact between your vehicle’s paint and the small gritty particals trapped in every car wash brush or mitt. Gator Detail Supply’s UZI Foam Wash Gun is constructed using the highest quality materials for use in professional settings with any pressure washer. The revolutionary UZI Foam Wash Gun comes with solid brass Quick-Connect fittings, a HUGE 32oz refillable chemical tank, a fully adjustable pattern spray nozzle and a twist style soap dilution control valve. The UZI Foam Wash Gun is a revolutionary product that has already changed the Automotive Wash & Detail industry as Professional Detailers are seeing that there is a dramatic reduction in the time and effort iN loved with manual washing. More importantly, they have also seen that it undeniable results of the work quality it brings to their jobs by eliminating the possibility of creating swirl marks. 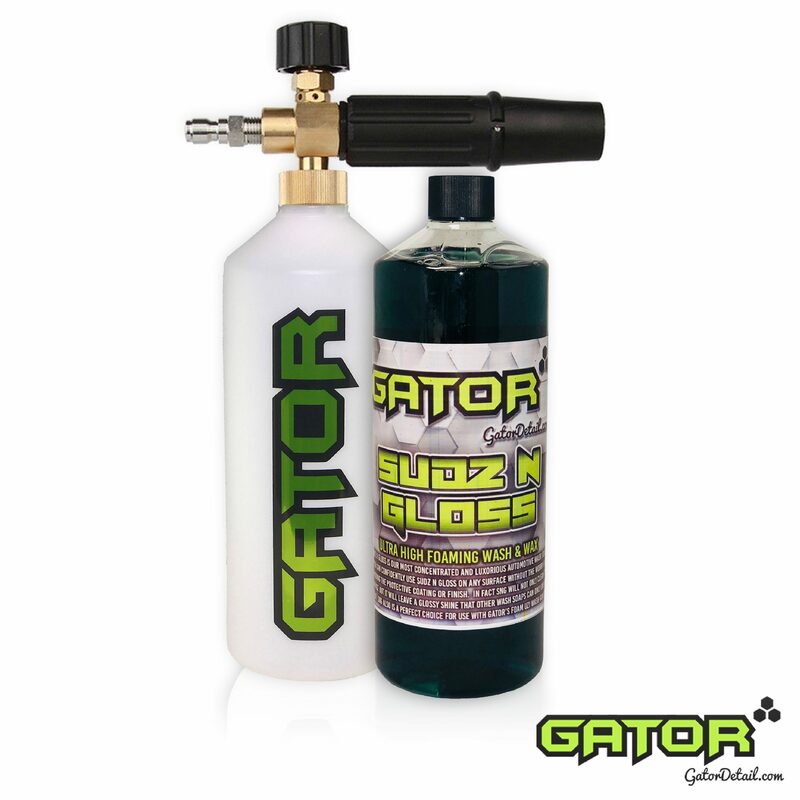 Gator Detail’s UZI Foam Wash Gun will take your detailing skills to the next level, guaranteed.